For over a century, The Beverly Hills Hotel has been the spot for Hollywood’s brightest lights, the ultimate beacon of glamour. She greets you like a movie star from the moment you pass the iconic signage, step onto the signature red carpet and enter the grand lobby. Welcome to the legacy. The original motto of the hotel stated that guests were “entitled to the best of everything, regardless of cost”. We’re here to look after you. To set you up for a great day, every day. The iconic, LA hideaway, famous for playing host to Hollywood royalty over the years. 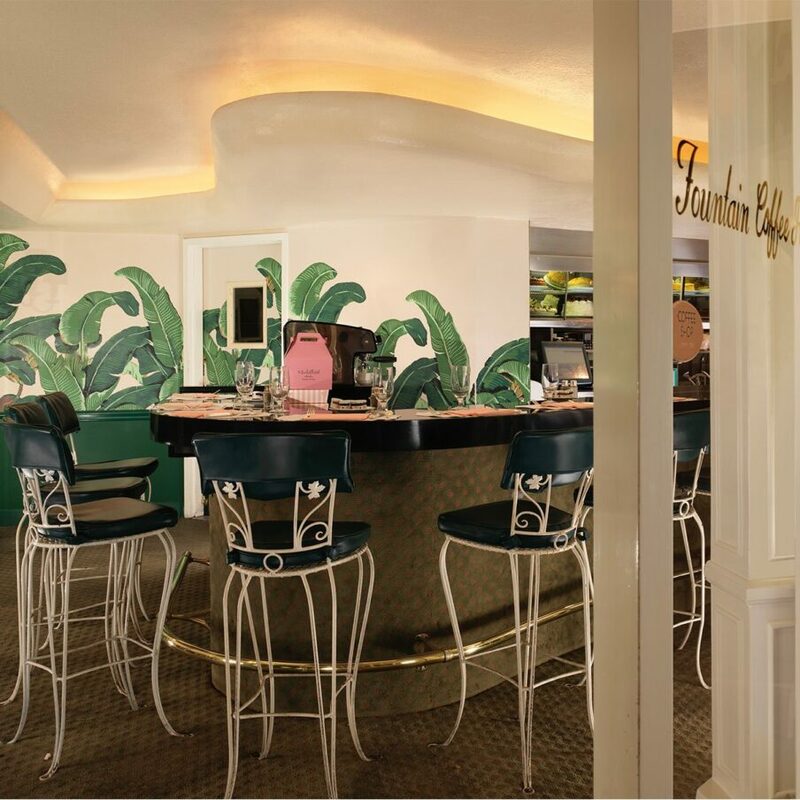 From the deals made in the Polo Lounge to the romances conducted in the secluded bungalows, this has been Tinsel Town’s playground since Beverly Hills was born. Our guestrooms and suites pay homage to the stellar heritage of this legendary hotel, but with a luxuriously modern edge. You’re surrounded by 12 acres of tropical gardens and exotic flowers. Beyond this, the iconic LA palm trees stand tall against the brilliant blue sky. You’re in the centre of this famous city, but the view is fresh and green and the air crackles with possibility. This is no ordinary hotel. 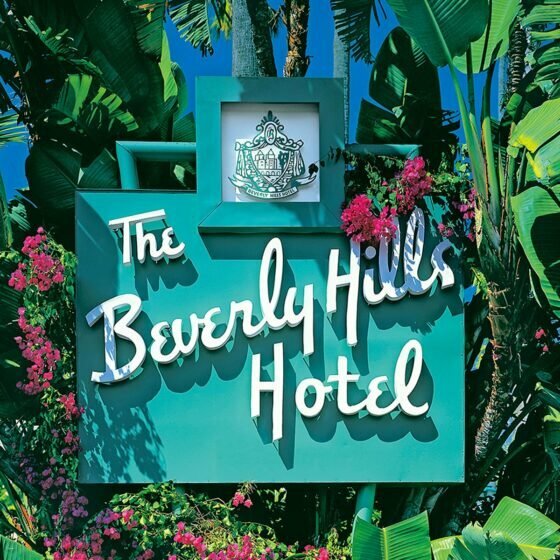 Seductively hidden amongst 80-year-old palm trees and banana leaves, The Beverly Hills Hotel had her name long before the city even existed. 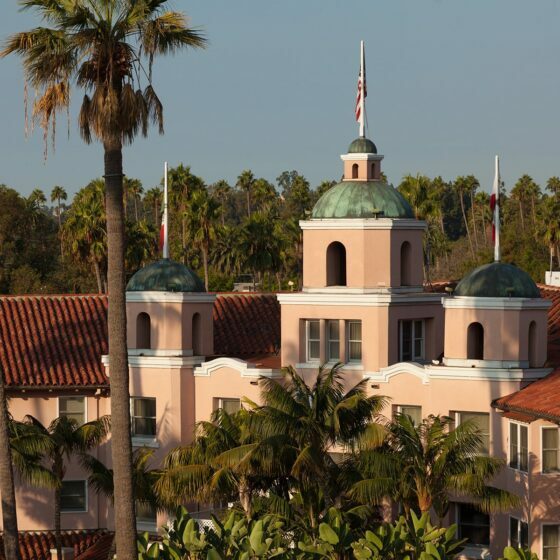 Beverly Hills was literally built around the blush facade of this iconic hotel, affectionately known as the ‘Pink Palace’. 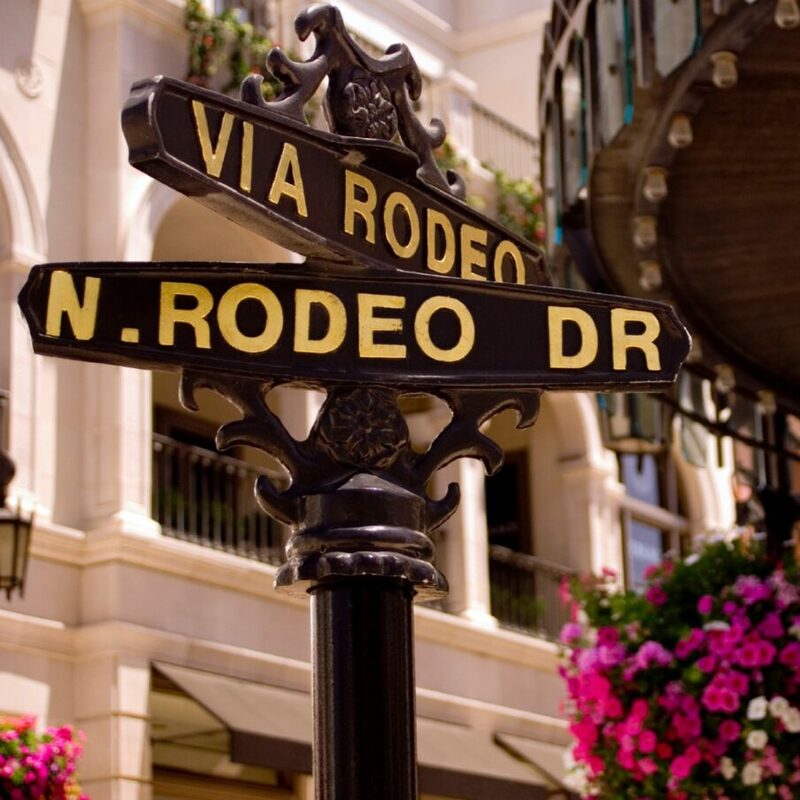 Located in the coveted zip code of 90210, the hotel is within easy proximity of the business and entertainment centres of LA. Los Angeles International Airport is just 40 minutes away, and the Pacific not much further. 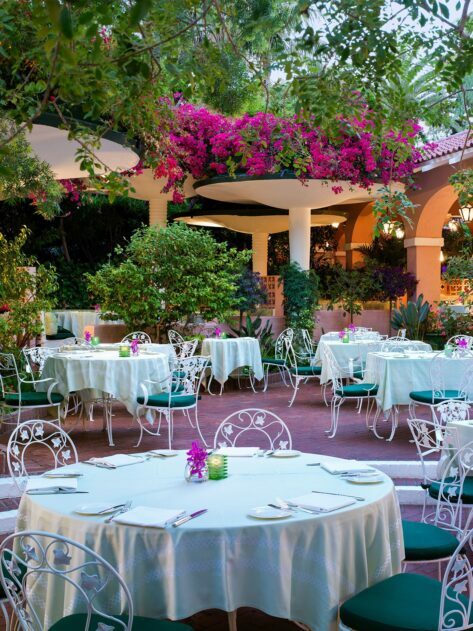 You’d be hard pressed to find another hotel that matches The Beverly Hills Hotel when it comes to history and glamour, where memorable guest experiences are created by our warm and professional team. Providing privacy, glamour and seamless service, the ‘Pink Palace’ holds a timeless appeal, as legendary as the Hollywood history that surrounds it. The most interesting room in Beverly Hills, still buzzing with hot names and hotter stories. Known as the epicentre of LA power dining, the Polo Lounge has been the favourite spot for generations of stars and Hollywood deal-makers. The iconic diner has been serving Hollywood stars since 1949 and you still never know who you might find yourself eating a slice of apple pie next to. The luxurious, restorative oasis awaits to help you de-stress, rejuvenate and pamper with age-defying science and skincare expertise. Our signature palm print has sparked a global trend! 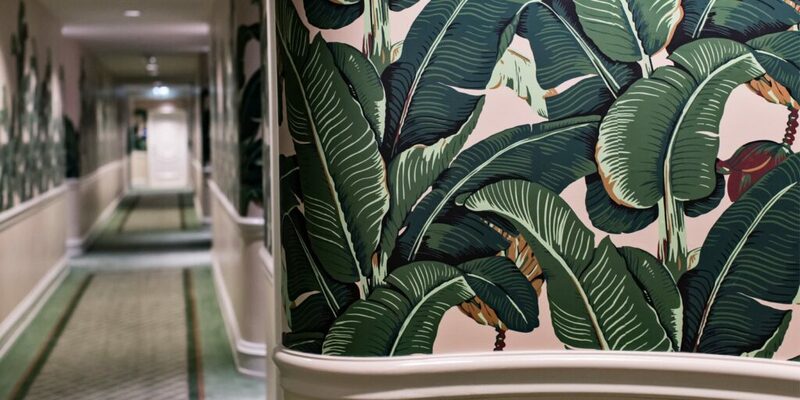 The Martinique banana leaf wallpaper was created for the hotel in 1949 and still adorns the walls. It’s become an iconic symbol of this unique building.